Avis strives to provide the best service to our customers. We have used our experience to tailor our services and make your rental experience easier. Have a look at the additional products and services Avis offer and learn how our products make your rental experience more enjoyable. 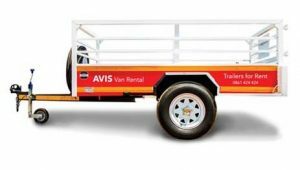 Avis various-sized Two-wheel Trailers available for hire upon request, with either 6 or 15 medium – sized bags capacity. The tow hitch is compatible with all of our vehicles. Please contact us for further details on trailers. 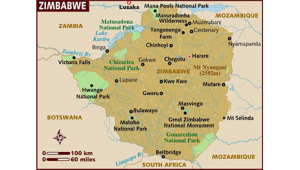 Maps of Zimbabwe, Harare City centre and Bulawayo City centre are provided upon request for a small fee. Other cities’ maps may also be available, please enquire for more details. 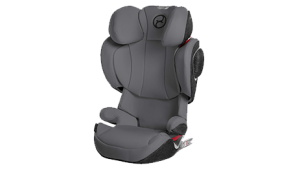 Avis supplies a range of baby/child seats that will ensure you have the correct seat for your child. These can be requested at time of booking – enquire for prevailing rates. 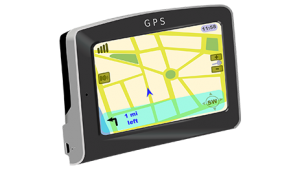 The navigation service from Avis provides you with the best portable in-car navigation. Just choose your destination/address, & let Avis GPS do the rest, guiding you with clear turn-by-turn instructions. 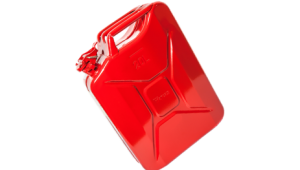 Avis can provide upon request jerrycan fuel containers for those motorists intending to undertake long distance journeys or safari-based adventures, and needing additional fuel supplies.